Filled with history, marvelous architecture and awash in natural beauty, Cambodia is fast becoming a must see destination in Southeast Asia. 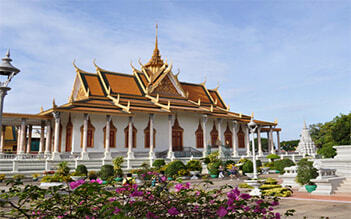 More time to explore Phnom Penh city with 3-day tour. 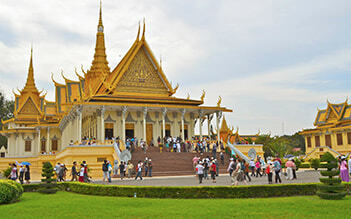 This is a good chance to learn about culture, history and local life of Cambodian with visits to Royal Palace, Wat Phnom, Museum to local market. 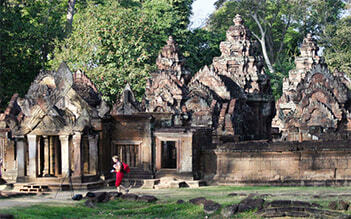 For those travelers thirsting for cultural highlights of Cambodia, no visit to Cambodia is complete without Angkor Wat trip. 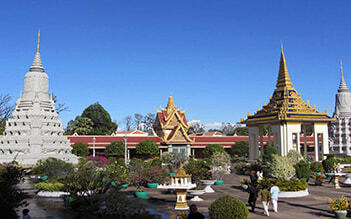 Amazing Phnom Penh 3 days/ 2 nights is designed for those who have limited time in Cambodia. 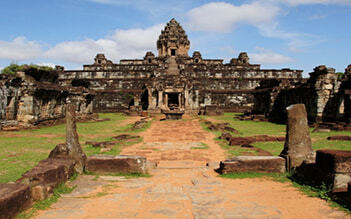 Our package takes you on a magical journey to Siem Reap and onto Angkor Wat which is the ancient kingdom of wonders. 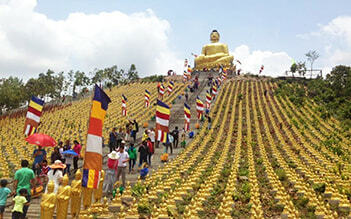 Immerse yourself in the communities of the Vietnamese and Khmer people. 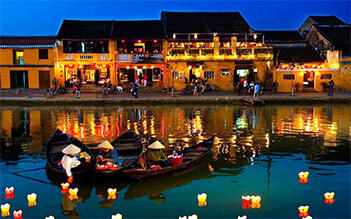 Delve deeply into the cultures of the 2 most interesting countries in the Indochina, in our authentic 18 day adventure. 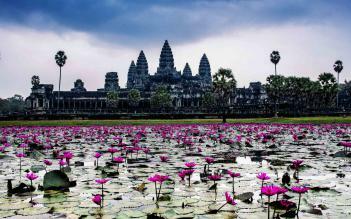 Cambodia is a beautiful country in Southeast Asia with an epic history movingly inscribed in its ancient temples and modern war memorials. 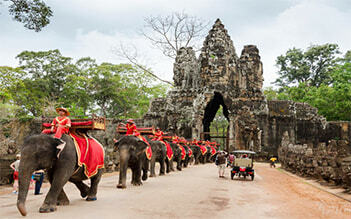 Cambodia tours gladly offer the chances for tourists to explore this glorious history and embrace the fascinating culture of this pearl of Southeast Asia. Being the most populous tourist site of the country, the UNESCO-listed World Heritage site of Angkor is the largest religious structure in the world which stands testament to the power of the ancient Khmer empire. 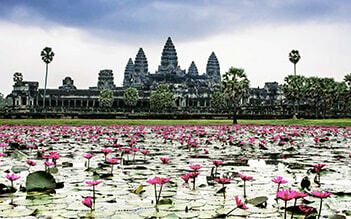 Angkor Wat is the most famous temple that was forgotten the centuries in the deep forest, now it becomes the symbol of the country representing for the highly sophisticated carved level of Cambodian people. Besides that, there are many meaningful places in this country that Cambodia tours promise to lead you to such as the Silver Pagoda, the killing fields of Cheoung Ek, etc, and explore the culture of Khmer people like the traditional Cambodian Apsara dance.